Every year, many biographies and memoirs are written and released. 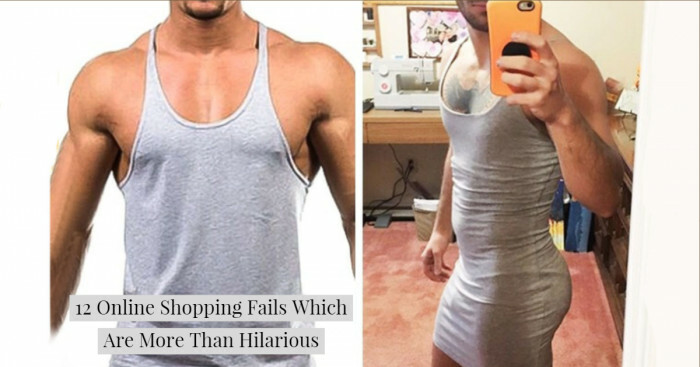 But the ones that capture the nuanced observations about author’s life with a touch of humor are loved by the readers and hit the bestsellers list. And you know it’s harder to write humorously than seriously especially when it’s an autobiography- your own life story! Some authors write about their life’s trials and tribulations in such an engaging and witty tone that reading them becomes no less than a laugh riot. The authors of these books truly justify that. So here’s a list of 10 funniest biographies ever written that you ought to read. This autobiographical comedy book written by American comedian Tina Fey was released in 2011. 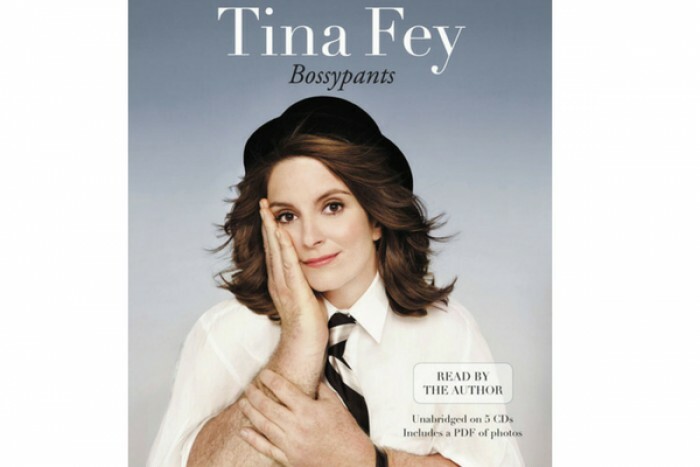 Bossypants is a national bestseller that topped ‘New York Times Bestseller’ list five weeks in a row sold over a million copies. Fey is a phenomenal author best known for her tongue-in-cheek humor. She has covered everything about her life by using humorous anecdotes, from childhood to being on Saturday Night Live, creating 30 Rock, to motherhood and more. The book also emerged as a winner of Goodreads Choice Awards 2011 for Best Humor. Ellen DeGeneres is an American comedian, TV host, actress, writer, and producer. 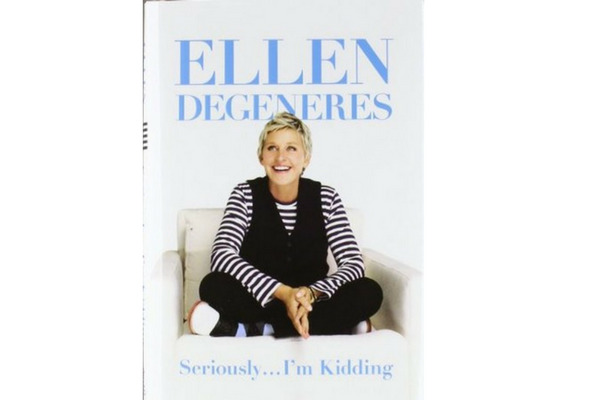 “Seriously … I’m Kidding” is her third book which was among New York Times Bestseller in 2011. An upbeat and hilarious autobiography at large, it is a great read with some really heart wrenching and poignant moments of her life. The book was also nominated for Goodreads Choice Awards- Best Humor 2011. 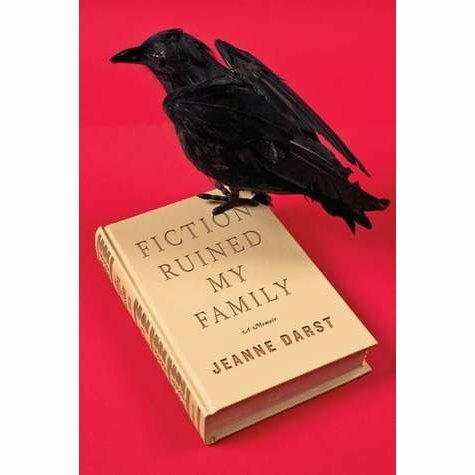 “Fiction Ruined My Family” is a laugh-out-loud autobiography by and of Jeanne Darst who is an American author. The book came out in 2011 and talks about the fight with alcohol addiction and how she inherited the gene of writing from her parents and grandparents. 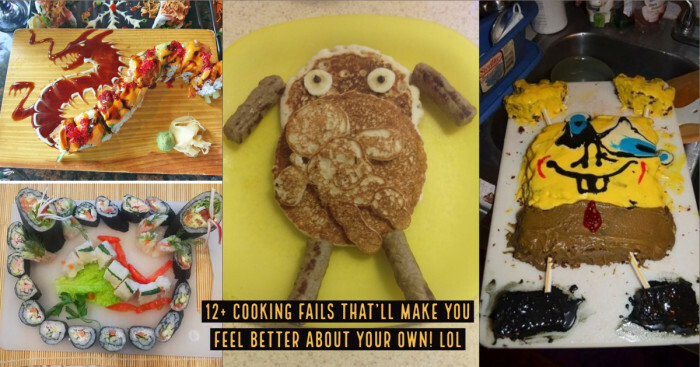 The New York Times called it “a winningly snarky memoir”. "I was under the impression clichés could ruin you, ruin your life, your hopes and dreams, bring down your whole operation if you didn’t watch it. 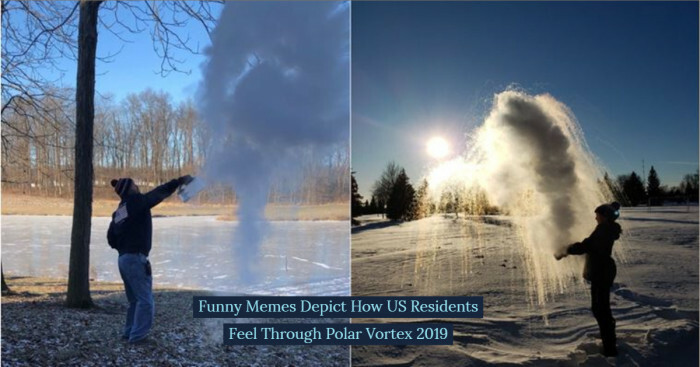 They were gateway language, leading straight to a business major, a golfy marriage, needlepoint pillows that said things about your golf game, and a self-inflicted gunshot to the head that your family called a heart attack in your alma mater announcements." Kaling is an American actress, comedian, writer, and producer who bagged nomination for Goodreads Choice Awards Best Humor for this book. “Is Everyone Hanging Out Without Me?” is a comic memoir and New York Times BestSeller 2012. 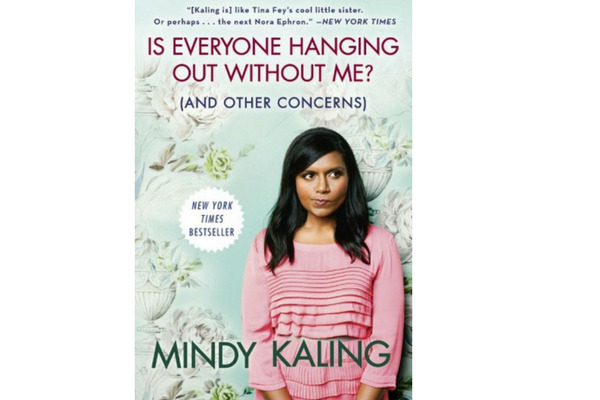 In this book, she has written about her family, childhood as an Indian immigrant in America, friendships, romance, starring in E4's ‘The Mindy Project’, weight struggles, the journey into comedy and lot more. Entertaining, relatable and touching, this is a book you won’t regret picking up. 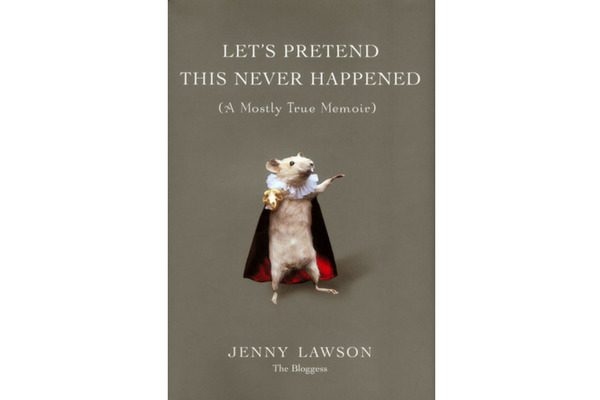 American journalist, author and Blogger Jenny Lawson a.k.a "The Bloggess" wrote “Let’s Pretend This Never Happened”. This is a cheeky, unabashedly humorous yet poignant memoir about her eccentric childhood and the dark, perturbing yet beautiful moments of her life. Published in 2012, the book became #1 New York Times BestSeller the first week it came out. "When I was in HR, if someone came to me about a really f*cked-up problem, I’d excuse myself and bring in a co-worker to take notes, and the employee would relax a bit, thinking, 'Finally, people are taking me seriously around here,' but usually we do that only so that when you leave we can have a second opinion about how insane that whole conversation was." 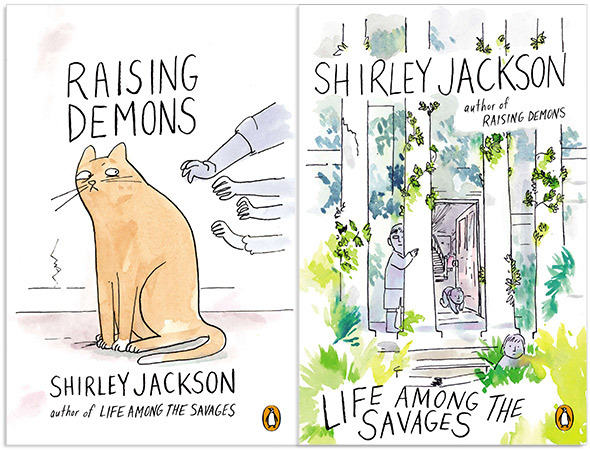 “Life Among The Savages” is an adorably hilarious autobiography written by Shirley Jackson who is an American novelist and short story writer. This memoir, published in 1953, is about her family’s life with her four small children in the rural Vermont. The book is an honest and cheerful take on the motherhood. 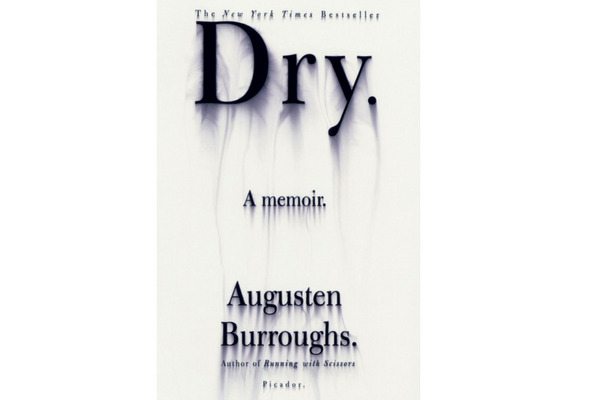 Published in 2003, Dry is an autobiography written by American writer Augusten Burroughs. It ranked #24 on the New York BestSeller list. The book talks about Burroughs’s struggle with alcoholism and as a New York Ad man. Darkly humorous and irrepressibly candid, the book is truly gripping and definitely worth a read. 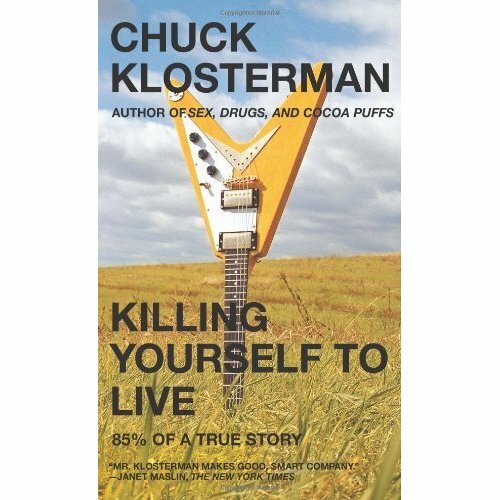 “Killing Yourself to Live: 85% of a True Story” is a memoir penned down by American pop-culture journalist, critic, humorist, and essayist Chuck Klosterman. This third book of Klosterman was published in 2005. The book charts his cross country tours, search for love, and about how and where rock ‘n roll stars have died. 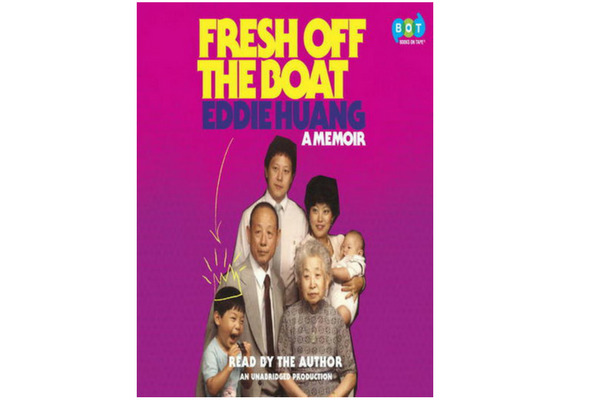 "Fresh Off the Boat: A Memoir" is an uproariously funny autobiography written by American restaurateur, chef, food personality, writer, and attorney Eddie Huang. The memoir, that came out in 2013, is about his upbringing with immigrant parents in Asian American background, his life and journey as a food celeb in NY city and of course food. "I think my mom is manic, but Chinese people don't believe in psychologists. We just drink more tea when things go bad." "I don’t do coupons or Reeboks. Life is too short to half-step." "My mom always wanted to send food back. Everything on the side, some things hot, some things cold, no MSG, less oil, more chilis, oh, and some vinegar please. Black vinegar with green chilis if you have it, if not, red vinegar with ginger, and if you don't have that, then just white vinegar by itself and a can of Coke, not diet because diet causes cancer. Microwaves cause cancer, too, so she buys a Foreman grill and wears a SARS mask because 'oil fumes can ruin lungs,' says the woman who smokes Capri cigarettes and drives an SUV wearing a visor. That's my mom." 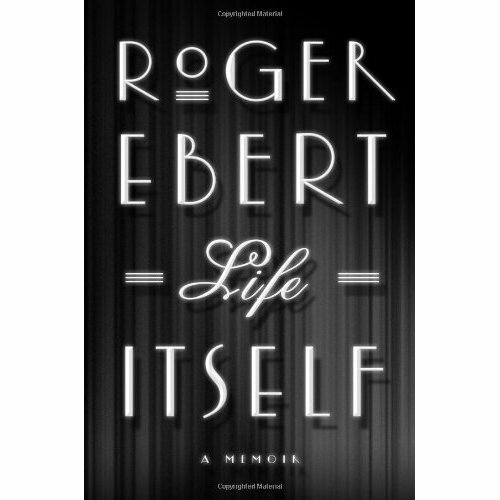 “Life Itself” is more than a memoir written by American film critic and historian, journalist, screenwriter, and author Roger Ebert. Published in 2011, the book tells about his unparallelled wit, sharp observations, strong judgement and deep insights. A movie was also made based on the book in 2014. He chronicles about his love, friendships, obsessions, struggle with alcoholic addiction, years at Sun-Times and lot more.